The Kiwanis Club of Seattle was organized in 1919, just two years after the international organization. In 1945, the Seattle Kiwanis Memorial Fund was established as a non profit and is the funding arm of the club. Today, its members carry on the tradition of volunteering and helping many different local organization. With a fund corpus of more than $600,000 combined with a group of volunteers, the club continues to provide thousands of dollars in contributions and hundreds of volunteer hours per year to the community. The Kiwanis Club of Seattle is actively recruiting new members to help make a difference in our community. The Seattle Kiwanis Memorial Fund has a budget of over $30,000 a year. Volunteers are needed to help deploy to worthy children's charities and scholarships. New members will have the ability to donate their time, recommend charities and help deploy our foundation's money effectively to improve the lives of children in our community. 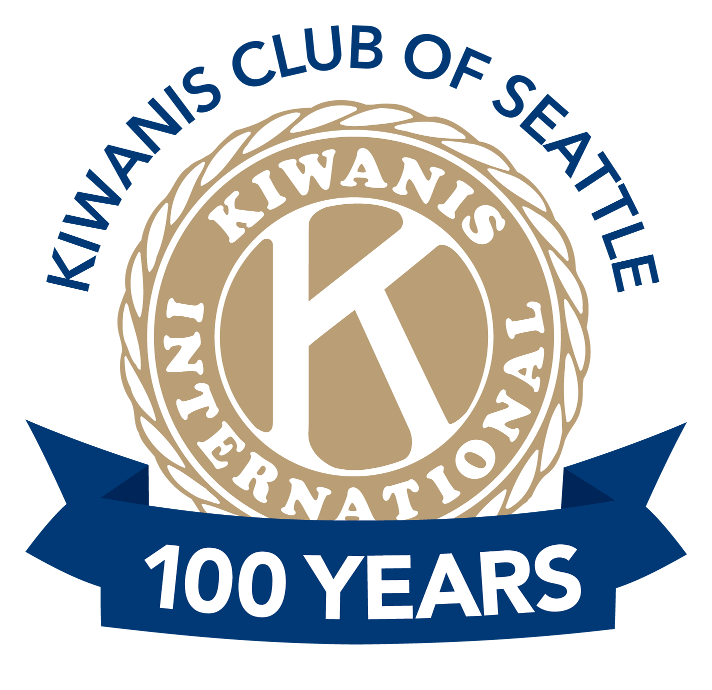 The Kiwanis Club of Seattle meets for lunch every first Tuesday of the month from 12:00pm to 1:00pm. Please visit the Meeting Information or Event Calendar page to find out the location for the next meeting. There are additional community service events throughout the rest of the month, take a look at our Event Calendar to find out more.